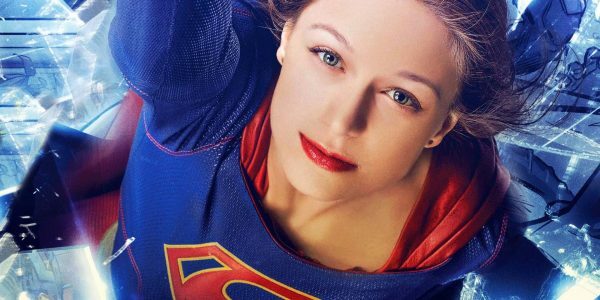 CBS's ratings-challenged superhero drama Supergirl will be back for a second season, but it won't be on the eye network. Rather, the series will be joining its fellow DC hero shows at the CW (the sister network to CBS). [caption id="attachment_82867" align="aligncenter" width="600"] (Image: Culture Junkies. )[/caption] Rumors have been swirling about Supergirl ending up at the CW almost since the show's inception two years ago. Seeing as the CW is already home to Arrow and The Flash (both of which are produced by super producer Greg Berlanti, who also produces Supergirl), and that the network skews much lower in terms of median viewer age (especially compared to CBS), the series seemed like a perfect fit for the CW. And, when it looked like Supergirl's anemic ratings on CBS might lead to the show's cancellation, those movement rumors once again began in a major way. No word from the CW yet on when Supergirl will air this fall, or if we can expect more crossover episodes next year, in the vein of the super successful Flash crossover the show had this past season. One would assume, however, since there are now three major DC heroes on one network, there will likely be some crossing over in the season to come.